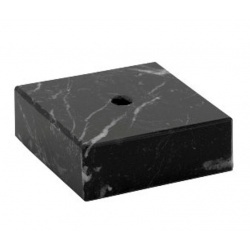 Our genuine marble bases are intended for trophy figures installation. 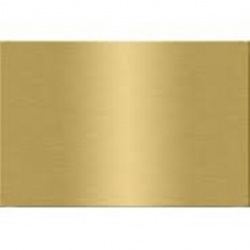 You can place an engraving plate to fully personalize your award. 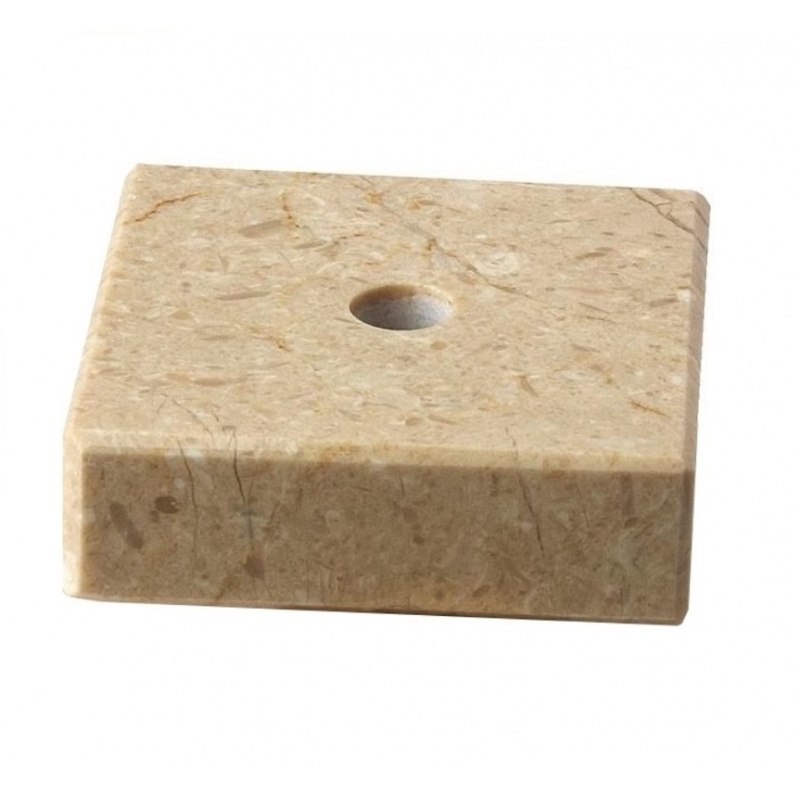 We offer marble bases in different sizes. Gold trophy figure with top holder 50mm. Figure height 17 cm. 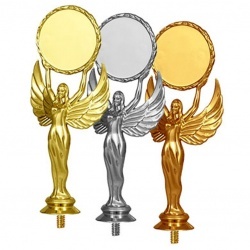 Try our figurines and personalise your awards. 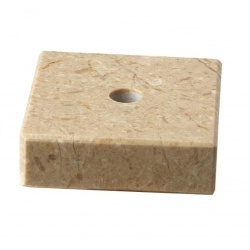 Choose from our standard figures featuring your sport or activity. Top quality sport and event trophy figures. 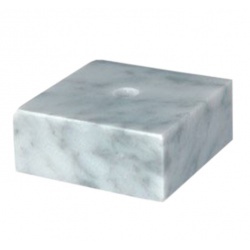 Ideal for small cheap trophy , figurine can be combine with a marble base.